There was a lot of excitement at the Reid Park Zoo on Saturday, January 22nd, as team members broke ground on the new, highly anticipated Animal Health Center. 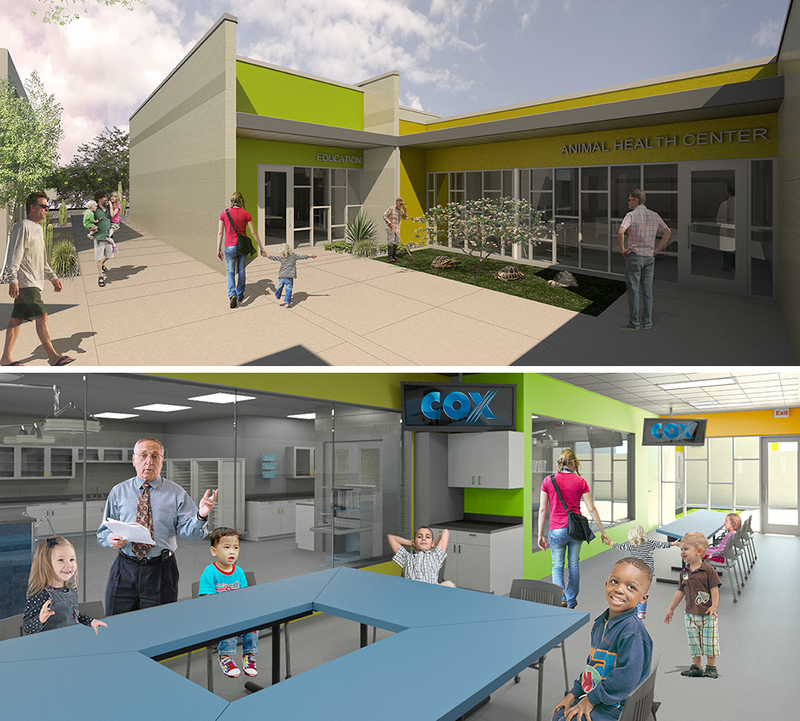 The new center will feature state-of-the-art medical equipment and facilities for the care of exotic animals. It will also be the star in a unique program that partners the Zoo and the University of Arizona’s new Doctor of Veterinary Medicine Program. The students will receive hands-on training and will work closely with the zoo’s staff of veterinarians to ensure the cradle to grave health of the animals in their care. Lloyd Construction is honored to be a part of the team, which includes the City of Tucson, the Reid Park Zoo, the University of Arizona and Swaim Associates, who is making this one-of-a-kind facility come to life.